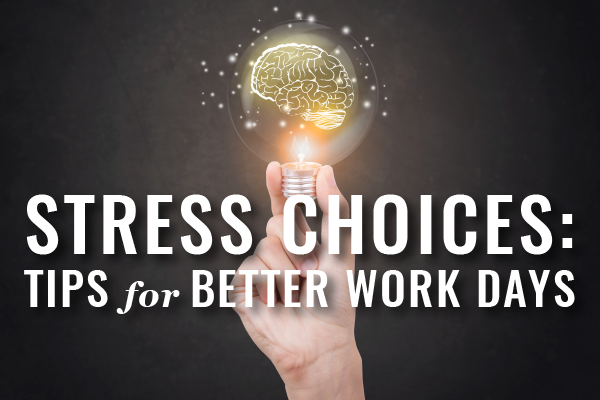 In this edition of Webinars for Busy Lawyers, Anne Brafford will show you where to shift your focus to feel better and work better- in 32 minutes. 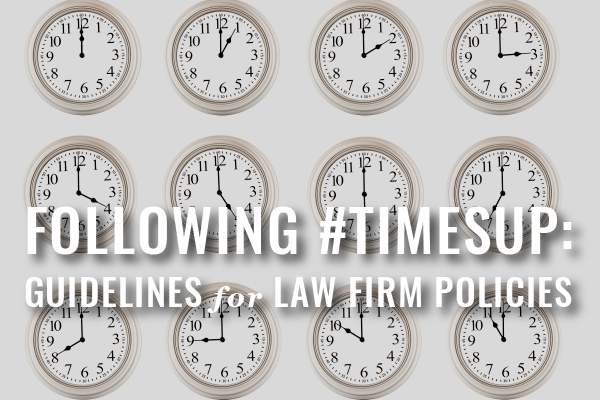 Law firms should take – and understand – these 5 minimum steps to effectively address sexual harassment. 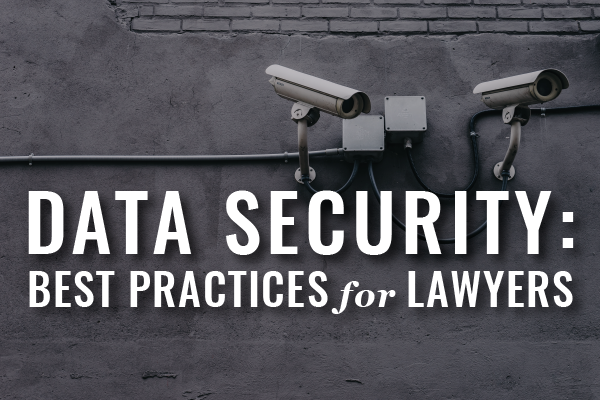 This article was written collaboratively by Heidi S. Alexander, Justin L. Kelsey and Melissa Levine-Piro and was originally published in the November/December 2017 edition of the Massachusetts Bar Association’s Massachusetts Lawyers Journal. To operate a sustainable law practice, you have to do more than practice law well. 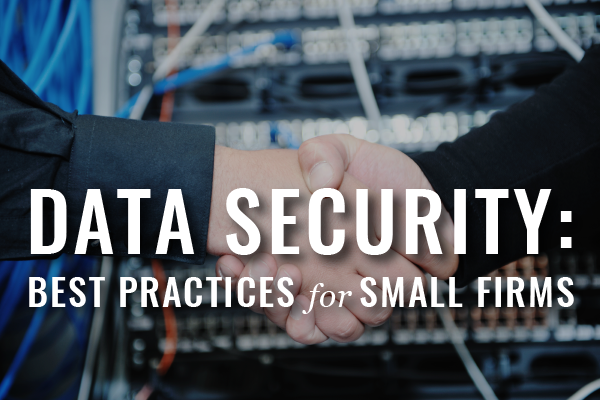 You have to run your practice like a business – and do that well, too. 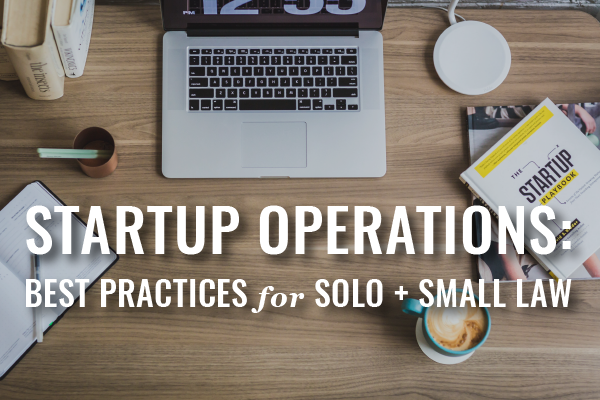 Our Best Practices for Solo and Small Law Firm Operations are outlined here, covering all the essentials from IOLTA to Paperless Intake. 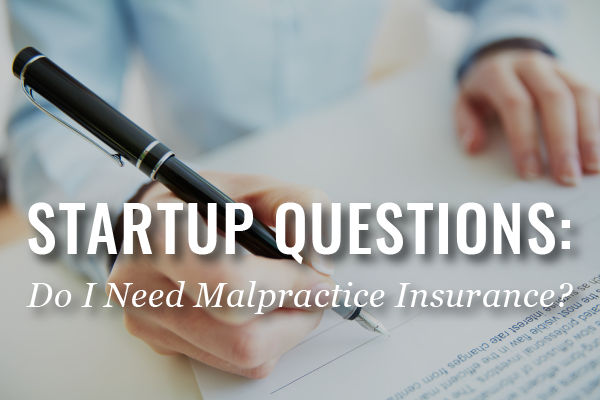 Do Lawyers Need Malpractice Insurance in Massachusetts? 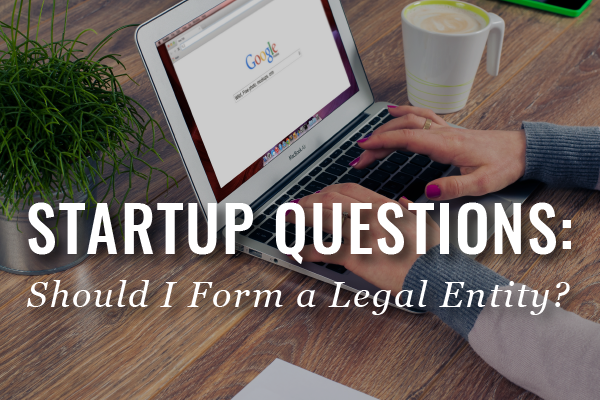 We’re starting off a series on Startup Questions with one of the most common inquiries we hear: legal malpractice insurance requirements for Massachusetts attorneys. Massachusetts does not require legal malpractice insurance for attorneys. 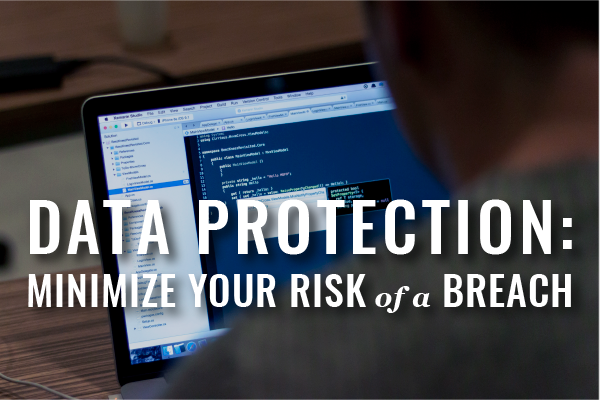 However, it is highly recommended to mitigate the cost of a malpractice insurance claim.